Founder and CEO, we developed the blueprint to support beneficiaries from the Armed Forces community to understand Enterprise better and take these skills to either self-employment or employment. By engaging Corporates, Charities and Government at all levels, since inception, we have supported over 1200 businesses with over £10.5 million pounds of start-up funding. We are the 5th largest Start Up provider in the UK, with a high business success rate, which is a great testament to the entrepreneurs from our Armed Forces Community. X-Forces is unique in its delivery and this has been recognised with the Employer Recognition Scheme Gold Award which we received in 2017 for our outstanding support of the Armed Forces community. 38% of our start-ups are women and we have a specialist programme that has been extremely successful for the wounded, injured and sick community. 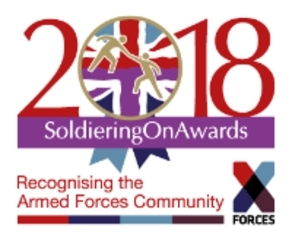 The Soldiering On Awards (SOA) recognises the outstanding achievements of those who have served their country, and the people and groups who work together within and alongside within the Armed Forces Community. We aim to encourage support for this remarkable community by celebrating the achievements of the people, teams and businesses that support it. Ren has been appointed by the Federation of Small Business (FSB) as their first volunteer Armed Forces Champion. The FSB protect the interests of small businesses and Ren’s role as Armed Forces Champion will see her help advance policy change for the Armed Forces in business community. 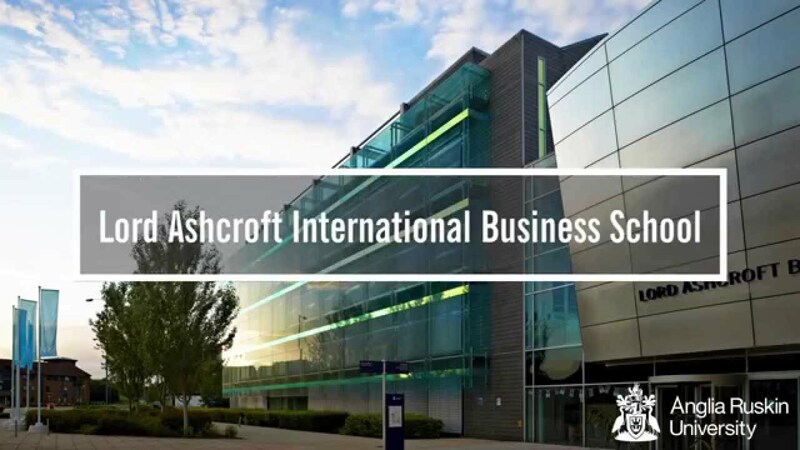 Ren has been appointed as a Visiting Fellow at Lord Ashcroft’s International Business School, Anglia Ruskin University. She will help to shape the academic agenda to cover topics that are central to military and education at graduate and post-graduate level. Ren will also deliver lectures to students at the Business school. In December 2017, in partnership with the Royal Military Academy Sandhurst (RMAS), Ren brought together some of the country’s thought leaders to participate in the Women 100 Female Leadership and Influence Strategic Forum. 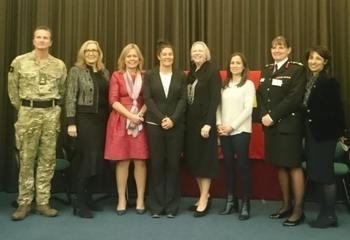 The event, which was introduced by Commandant of RMAS, Major General Paul Nanson CBE, featured a keynote speech from London Fire Commissioner Dany Cotton – now one of the highest-ranking women firefighters in Europe – and a panel session which I chaired. 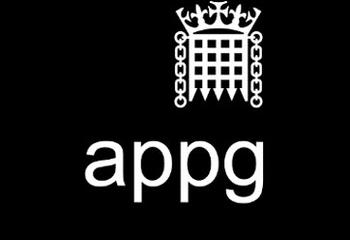 The All Party Parliamentary Group (APPG) for Women and Enterprise: one of the leads for the International Trade and Connections Sub Group. The sub group’s remit focuses on three specific areas that directly impact the international growth potential of women-owned businesses (WBs) – specifically SMEs and micro-home businesses – that export products or services across all channels, especially digital. The group is working to deliver a report that includes an international trade market map which signposts stakeholders based nationally and internationally, that can assist, advice, train or support WBs to navigate their way through international trade regulations and limitations to successfully export and deliver their services internationally using all channels including digital. In discussions with the Cabinet Office and the Department for Business, Energy and Industrial Strategy, Ren is currently developing a long-term strategy to support veterans into business through the development of a robust and sustainable UK Social Investment Fund. 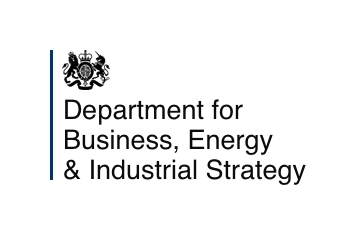 Working extensively with the Department for Business, Energy and Industrial Strategy, Ren is a trusted advisor providing authoritative and expert advice which supports the implementation of strategies to build lasting relationships and communities across enterprise, rehabilitation and education. 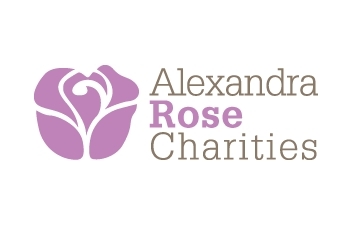 In partnership with the Alexander Rose Charity Ren acted as their advisor on corporate engagement, development strategy and implementation. 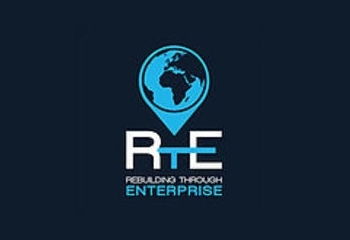 Director for RTE which supports communities who would benefit from Enterprise learning to establish a career and meaningful income through entrepreneurship. 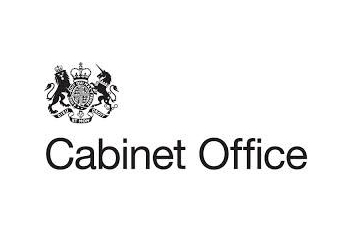 In this role I am official advisor to the Home Office supporting the strategy and pilot for Syrian Refugees. Once successful I will support the other Directors to appoint a team to take it to commercialisation and support local authorities who have made commitments to support this community. 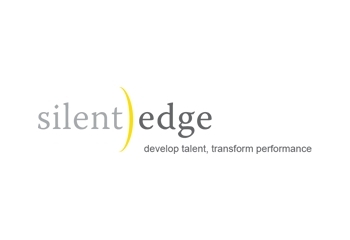 As a shareholder and former Director of Special Projects, Ren’s expertise was pivotal in establishing Silent Edge as one of the UK’s leading service providers to help educational institutions across the UK put sales and marketing strategies at the forefront of their business offering.